Master every account, transaction, invoice, statement, and report in real time from anywhere on earth. Instant personalized communication options coupled with the most versatile payment system you can imagine. Inform business decisions and grow your company with actionable data and Intelligent Contacts partner training. Secure, user-friendly payment processing for every channel. It’s never been easier to maintain PCI compliance. View and manage every account, transaction, invoice, and report from anywhere on earth (or in space, so long as you have a web browser and an internet connection). The Intelligent Contacts Merchant Gateway gives you access to real-time information about transactions, configure account settings, view statements, generate reports, and more. Data on demand for you and your customers. Make money 24/7 and view important information from anywhere. Use text, calls, or email to send personalized notifications, payment reminders, bills, and so much more. By phone, online, in an email, or even through text. Accept any type of payment anywhere you choose. Intelligent Contacts’ Merchant Gateway enables you to understand when, where, how, and how much your clients pay. See which cards will expire soon, the status of transactions made, manage transaction forms, and more. Use the data collected to inform business decisions and prioritize daily tasks. We equip you to grow your business faster and better than ever before. Merchants have an amazing amount of control over the fees they pay. However, providers have an incentive to keep merchants in the dark. As long as you don’t understand the power you have, they can maintain high fees. Intelligent Contacts provides training and education to our clients and partners to keep extraneous fees in check. That’s just one of the reasons clients choose Intelligent Contacts and stay for the long term.  Intelligent Contacts is committed to keeping your data safe during every transaction, including mobile payments. Our payment processing is both secure and user-friendly. Easily maintain PCI compliance using our integrated tools and make payments safer for you and your customers.